Lime located on St Olaves Precinct in Bury St Edmunds brings you a delicious Indian takeaway straight to your door when ordered online through Chef Online. 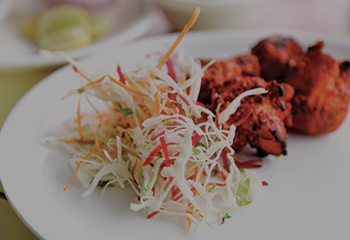 Lime Takeaway has been credited locally as "one of the most authentic Indian takeaway’s in the city" - so why not experience our exceptional cuisine with a first class service. 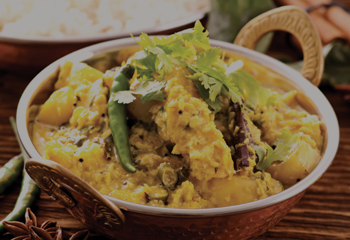 We believe that our expertise in Indian cookery, along with our professional high standards of service will make Lime a much loved Indian takeaway and you will keep coming back for more. On the menu you will find Persian Dishes alongside House Specials and Traditional Curries. Dine online today and enjoy a superb culinary experience!